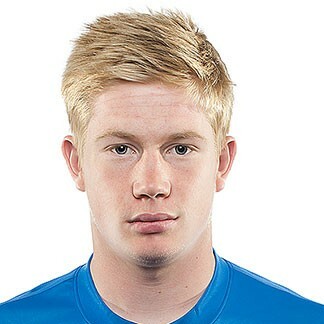 Chelsea and Belgian midfielder Kevin de Bruyne has joined German side Wolfsburg on a five-year deal. The figure paid by Wolfsburg, who currently sit 5th in the Bundesliga is believed to stand at around £16.7m although this has not been confirmed. Kevin hasn’t features much in a Chelsea shirt making only 5 starts since joining Belgian side Genk in 2012. “Chelsea thanks Kevin for his service and wishes him well at his new club”, is what his now former club had to say on the transfer. De Bruyne had this to say on his move to Germany, “It was clear from the start that Wolfsburg would be the first team I talk to if Chelsea gave me permission, that’s why I’m very happy the transfer has been completed.” He went on to say, “I want to play my part, make sure we continue to be successful, and return to the international stage”.